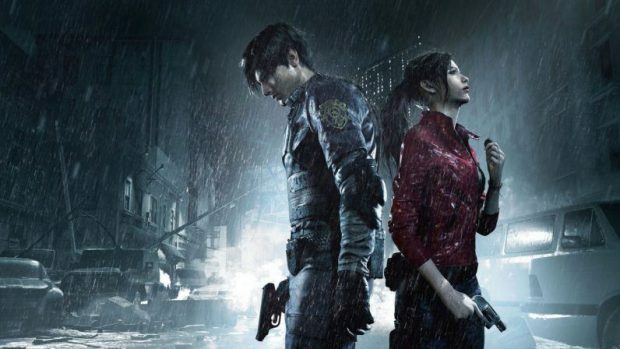 Following the cancellation of our favorite superhero shows like The Daredevil and Jessica Jones, Netflix might redeem itself with Resident Evil 2 Live action series. 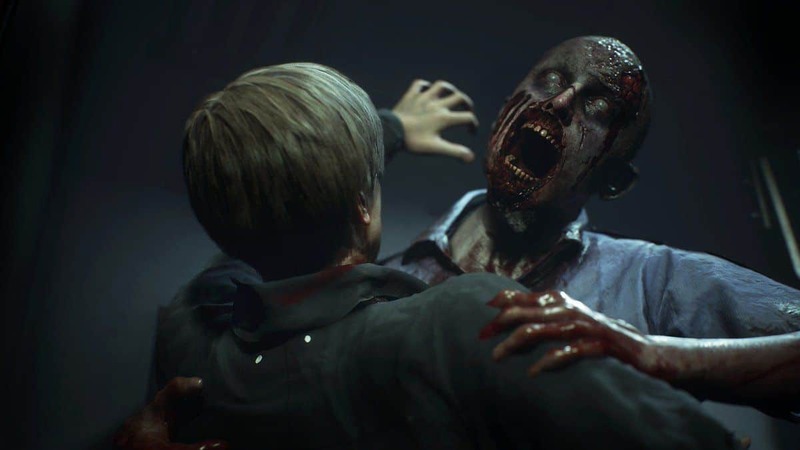 The streaming service is reportedly working on the Resident Evil series that is going to directly compete with AMC’s The Walking Dead. According to the report, the RE Netflix series will be headed by the same studio which made the Resident Evil movie series. 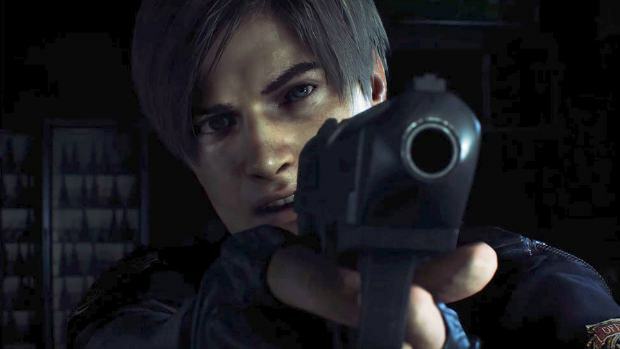 The storyline this rumored Netflix adaption will follow is supposed to be loosely based on the Resident Evil video game series, of course. The Resident Evil series will specifically focus on the events of the Umbrella Corporation that eventually led to the outbreak. 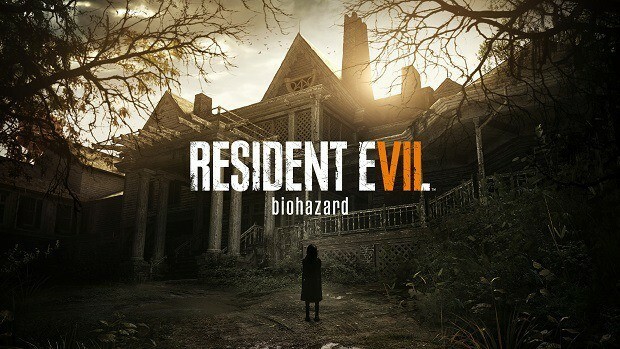 The show will supposedly have references and fan service easter eggs to the Resident Evil video game series as well. The Umbrella Corporation is the antagonistic faction of the RE video game series. A live action drama following them would be interesting as it will cover the events that led Umbrella creating the T virus. 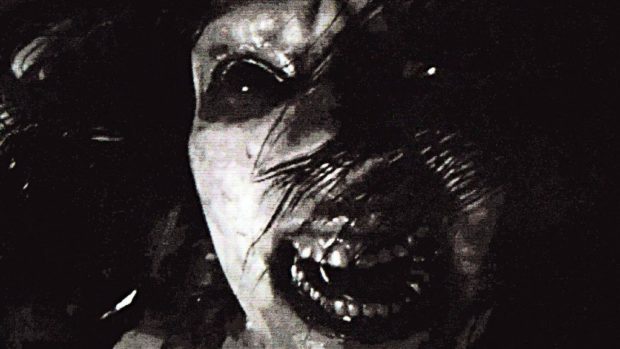 But do we have faith in the same studio that made the Resident Evil movies? We’ve seen success in the Netflix adaption genre before. Not for live action just as yet, since all we can recount from those was that awful Death Note movie adaption. Video games being adapted in movies hasn’t bode well in the past but we’ve seen the potential for success. The first Mortal Kombat movie wasn’t bad despite the deviations from its source material. The Doom movie had a great chance to be amazing as we saw in the first-person transition of the movie. Will the Resident Evil live action series follow any of the characters from the RE video games or movies? Leon is obviously a fan favorite that nobody can get enough of. The events of the Netflix adaption are reportedly before the breakout. So it’s less likely. The popularity of the RE 2 Remake at the current time would make for a great time to be greeted with news of more Resident Evil content.